Why not give a gift voucher to someone you love so they have the fun and excitement of choosing their own walking holiday or order a special gift for them to enjoy whilst on their holiday? 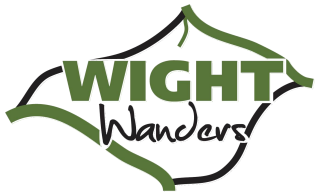 Wight Wanders gift vouchers will make the perfect present. The recipient of your gift can select a holiday and date to suit them from our brochure or web site, or contact us for advice. Gift vouchers are available in a range of values starting from just £25. We include a personalised voucher and greetings card.